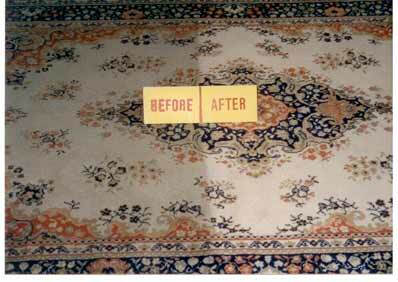 ​Capeway Cleaning specializes in fine Oriental rug cleaning and restoration. We also clean other types of area rugs. We offer pickup and delivery and 15% off for cash and carry. Our staff will help you unload and load your car when you choose to take advantage of our cash-and-carry discounted service. If some rugs are too big we offer a pick up and delivery service. We will be happy to come to your home and pull the rug out. Once the cleaning and drying process is complete we will bring your rug back bringing back the homey feel to your house. This is an important step in the process. You can't properly clean an oriental without knowing it first. 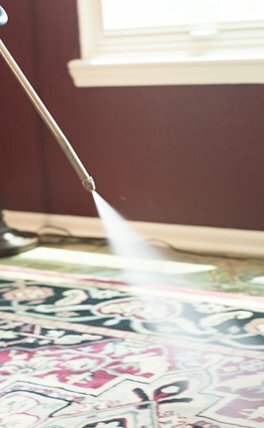 Did you know that vacuuming can get 70 to 80 percent of dirt out of your rug alone?! A good vacuum of the rug is necessary to get a quality and professional clean. 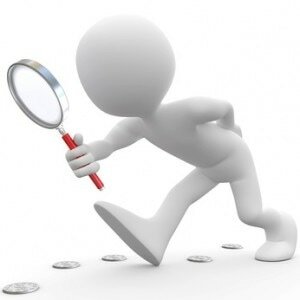 That's why when we vacuum we do both sides, making sure that we get the bottom that often gets ignored because who has time to do that right? In addition vacuuming the bottom of the rug allows dirt to fall out onto the cleaning surface. This way we are getting the most possible dirt out before the wet cleaning process even begins. The most likely place an oriental will bleed is into the fringe. Special care needs to be taken in order to prevent this. The fringes need to be sprayed to lock the wool dyes in place. Then we spray and work a special fringe cleaner in order to get the best chance at getting those fringes white again. Choosing the right prespray is one of the most important pieces to properly cleaning an oriental. Some companies have two or three presprays but here we choose from over 7 different products to give you the color popping look of a beautiful oriental. The prespray we use on orientals are free rinsing,, meaning you don't have to worry about residue being left in the rug. At times we will even mix certain products together and create our own recipe, the secret to our success at Capeway Cleaning. Rinsing is a key part of the process. As you can see excess dirt and grime flushes right out of the rug leaving you with a fresh clean rug that you can feel good laying on. Lastly the drying process. It is very important to get oriental area rugs dry as quickly as possible. This prevents bleeding, browning fringes, and other problems from occurring. We use high powered fans, heating, and de-humidification systems to get your area rug dry quickly!